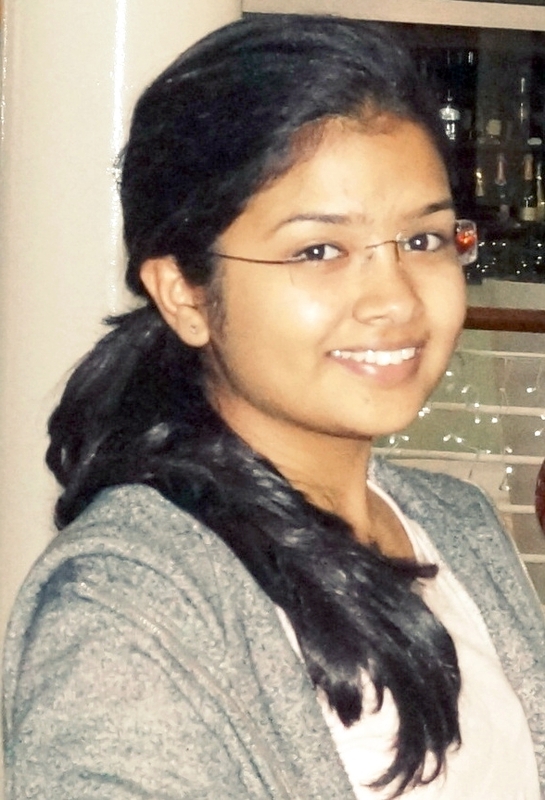 Harshita Sinha, currently studying in class 12th in Delhi Public School, Dwarka, New Delhi, with her subjects comprising of sociology, political science and economics among others. She has volunteered for numerous socio-cultural programs and participated in various academic and co-curricular events. Recently she had been awarded with a gold medal for 7 consecutive years of academic excellence. She participated in number of MUN’s (Model United Nations Conference) held in Delhi. She was one of the 19 students selected for INDO-German exchange program in the year 2012 from her school. The team spent 15 days in Germany with the German students and studied their education pattern ,curriculum, sports activity, living style and inter-student behavior. She also hosted one of the German students at her house when the delegates from Germany came to India. Harshita not only helped her German partner understand few words of our mother tongue but also taught her Indian recipe. Harshita enjoys photography and uses Sony DSLR camera. Wild and nature photography are her passion. Her photographs has been appreciated by Delhi Govt. recently in their photography competition. 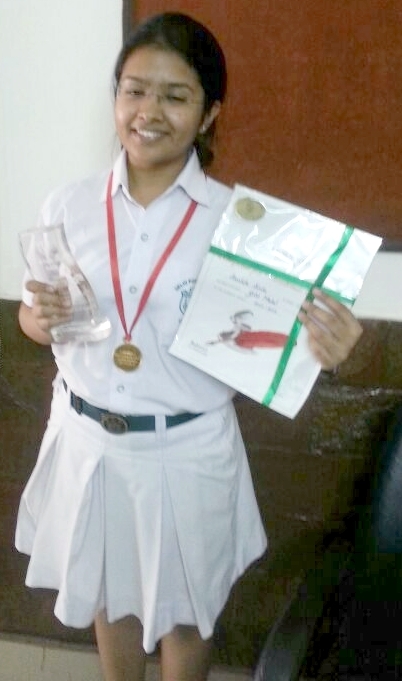 A debater and lover of extra-curricular activities, Harshita has anchored various school and socio-cultural events and participated and won laurels in debates . She loves visiting orphanage and jhuggi-jhopadis in her free time . She plans her career in social service than lucrative cushy job. She is a brilliant daughter of Mr. Mukesh Sinha who himself is a leading socio-political figure of sub city Dwarka & Mrs. Sudha Sinha who is from media field and a devoteed social worker. Note: If you have any talent ( Academic, Sports, Dance, Music, Painting etc. ), please send photo, work with brief profile for publishing at Dwarka Talent section at Dwarka Parichay.